We recently got the Mining & Smithing update in Runescape, which changed how both skills work slightly. One of the new mechanics are burial armor, which allow you to smith your Armor +2 into a full set. It provides a lot of XP in a short amount of time, but you will lose the set of armor. To create these burial armor sets, you’ll need to head to a burial anvil. These are available for both members and free to play players. 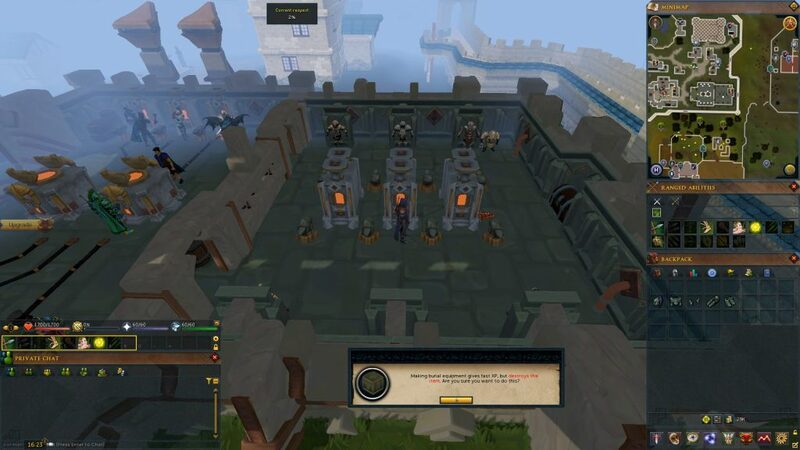 Below, we’ll show you the locations on where to find a burial anvil in Runescape. The easiest place where you will find Burial Anvils are at the Artisans Worskhop. This is in Falador, on the East side near the bank. If you don’t know where it is, check the map above and look for the ‘You are here’ marker. 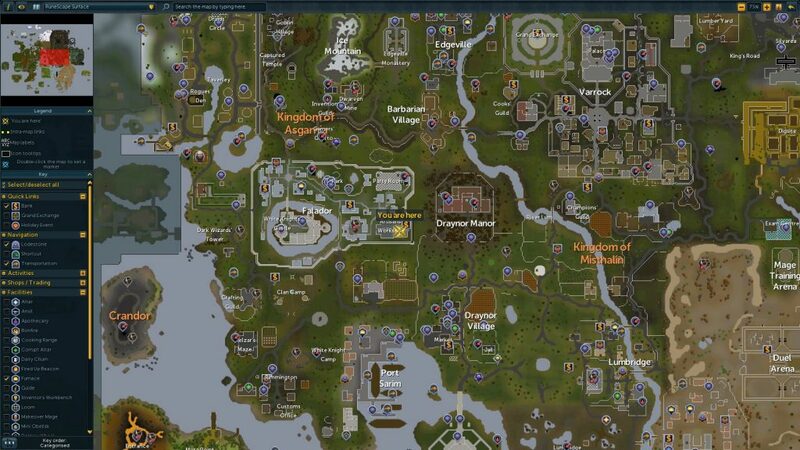 It’s in the bottom right corner of Falador on the map. Once inside, you will find Burial Anvils and Burial Furnaces at the back of the room. Interact with them to create the burial armor, you’ll be asked to confirm that you know you won’t get any items back.